The Smartroller and its family of products were created by Stacy Barrows, a Doctor of Physical Therapy, Certified Feldenkrais Practitioner, Strength and Conditioning Instructor and PMA-Pilates Certified Teacher. Stacy has used foam rollers for exercise and with therapy and rehab patients for almost two decades. She was one of the first clinicians to teach health and fitness professionals about the benefits of foam rollers. She invented and patented the Smartroller to broaden the practical applications of foam rollers and facilitate their use by people who found traditional cylindrical rollers too uncomfortable, difficult or dangerous to use. Stacy lectures regularly on the Smartroller, the Feldenkrais Method®, shoulder rehab, arthritis, chronic pain and wellness. 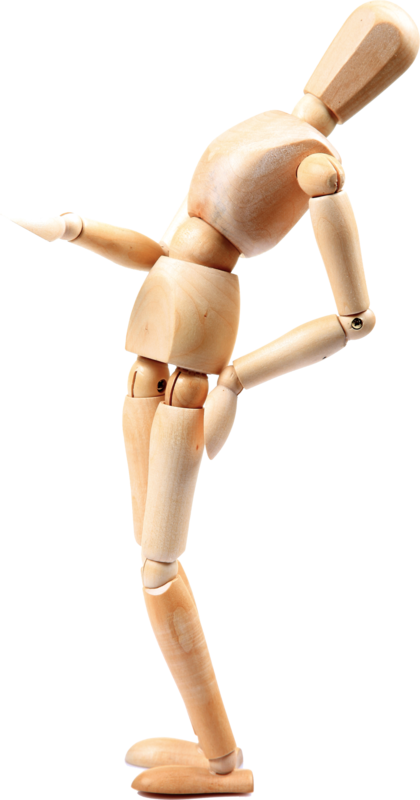 She has written magazine articles about Feldenkrais and the Smartroller. She is also a regular blog contributor and wrote the SMARTROLLER GUIDE TO OPTIMAL MOVEMENT second edition. Please check out our new YouTube videos for the Smart Short Cuts. Find Stacy at FB, Twitter, LinkedIn, Instagram, CENTURY CITY PHYSICAL THERAPY, INC. and Email. 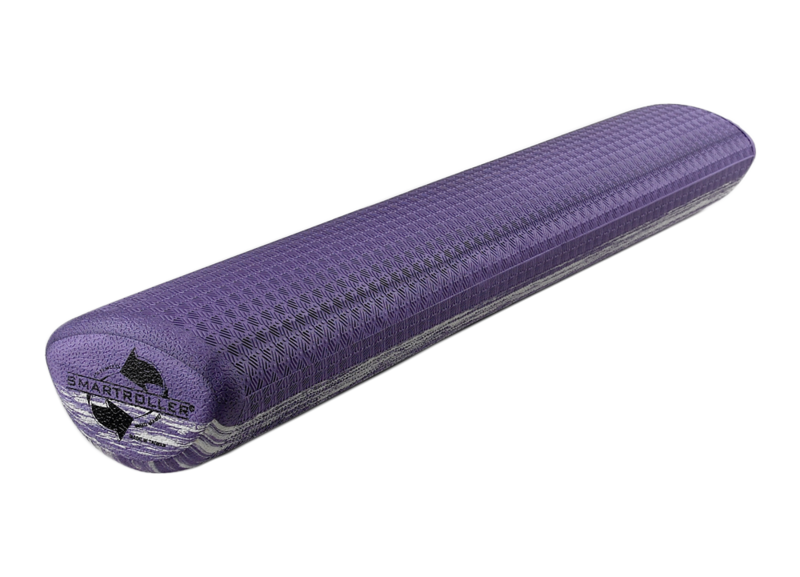 The patented Smartroller shape is unmistakable—one foam roller with two different sides. This revolutionary “two-in-one” shape makes the Smartroller the most comfortable and easiest to use foam rollers on the market One side of the Smartroller is gently curved to fit the contour of the back and the natural arches of the hands and feet. The other side is more steeply curved, to facilitate dynamic movement and rocking motions. Choose the side that best suits your needs and ability. 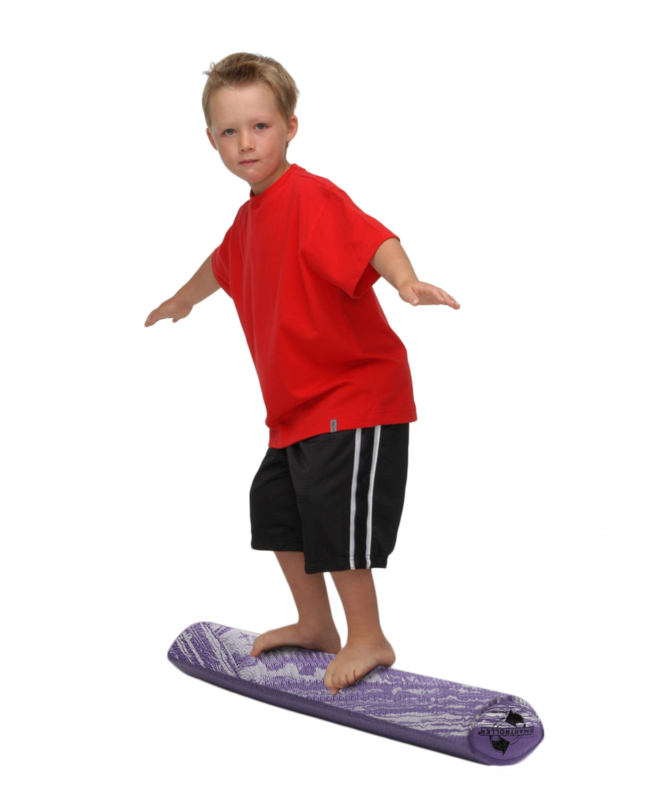 In addition to its comfort and reversibility, the Smartroller's unique shape makes it easier to get on and stay on. It is lower to the floor and much more stable than a cylindrical roller. Its textured surface reduces sliding and frequent repositioning, and its rounded corners minimize pinching while rocking. Whether it is used standing, seated or lying down, the Smartroller is well-suited to a wide range of users and exercises. "The Smartroller is a brilliant system of training that will change the way everyone uses foam rollers. It makes the standard foam roller obsolete." "Smartroller makes much more sense than a traditional roller – and reminds us that it’s not about “no pain, no gain”! The book is terrific and easy to follow!" “The Smartroller is a useful addition to my Yoga and Feldenkrais® practice. It is a versatile and lightweight tool that gives me many more options for working with my clients." "I consider the Smartroller an essential part of my healthcare. With the Smartroller I can take an active role in my therapy in my own home and anytime I want or need with good results." The Smartroller is a multipurpose exercise tool, designed to fit almost anyone’s lifestyle and fitness goals. Made of durable high-density foam, the Smartroller is lightweight, portable and water-resistant. It is easy to clean and can be used on many different surfaces. As a self-care tool, therapeutic device or as an integral part of complete training system, the Smartroller is extremely versatile and can be used in a wide variety of settings. In cutting-edge physical therapy and chiropractic offices, for rehabilitation, fitness and balance training. In enlightened offices as a productivity tool for employees to manage stress and relieve muscle tension from prolonged sitting.